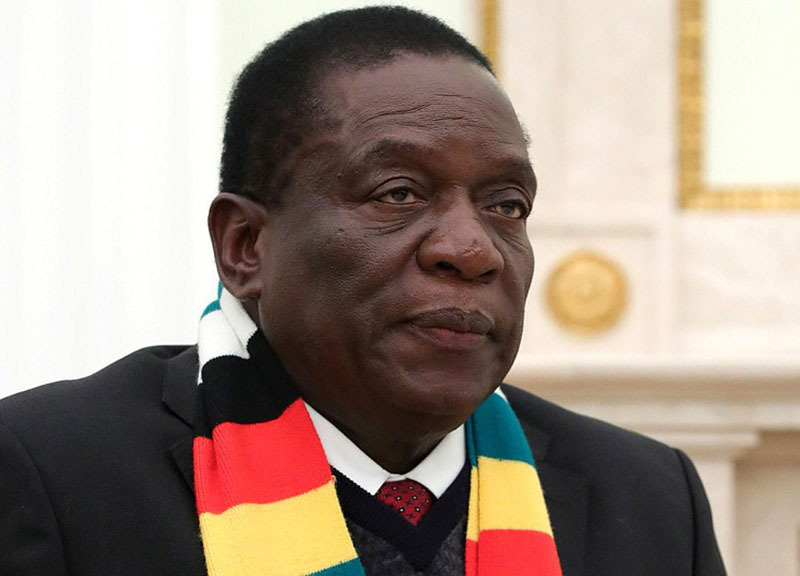 Farai Dziva| A Bulawayo clergyman has sensationally said Emmerson Mnangagwa is a God given leader. The preacher’s remarks resulted in chaotic scenes during an interdenominational Cyclone Idai memorial prayer meeting. Pastor Frank Kunda openly castigated opposition political parties. What was supposed to be a service to remember hundreds of people who were killed by Cyclone Idai turned into a ZAPU PF event. “Pastor Kunda said Mnangagwa was God and he further said opposition parties are enemies of the State and God,” said an MDC A official.